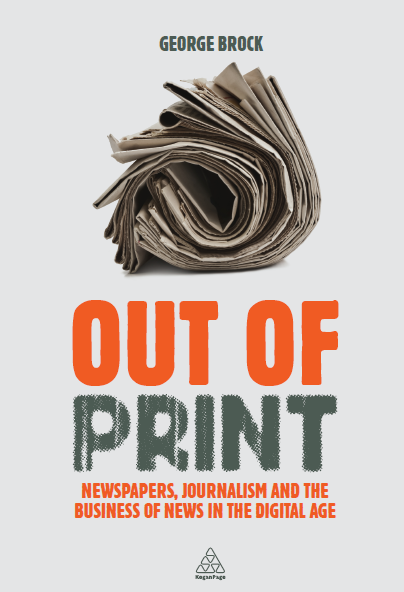 A quick plug for the full text of the Cudlipp memorial lecture given last night at the London College of Communication by the Financial Times editor Lionel Barber. The headline on his talk was, unsurprisingly, drawn from Barber’s warning that politicians, bruised and resentful over the parliamentary expenses scandal, are liable to use the phone-hacking scandal to limit journalism’s freedom to manoeuvre. He’s dead right about that. A lot of journalism sails close to the wind and to the limits of the law, but the lies and the silence over phone-hacking are doing more damage than just lowering credibility and reputation. They are courting the risk of bad new law. In a lecture last year I said that “editors might profitably concentrate on the moral behaviour of their own journalists for the simple reason that they should fear other agencies doing so.” I had in mind there judges and their current practice of assembling a privacy law by cumulative court judgements. But Lionel Barber is almost certainly right that political blowback is a greater risk still.